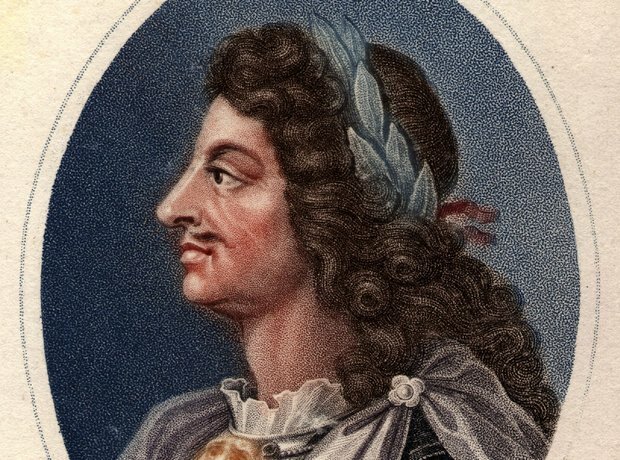 Purcell's interest in music began when he was a young child. Rumour has it that he composed well at the age of 9. His earliest work is an ode for King Charles' birthday in 1670.